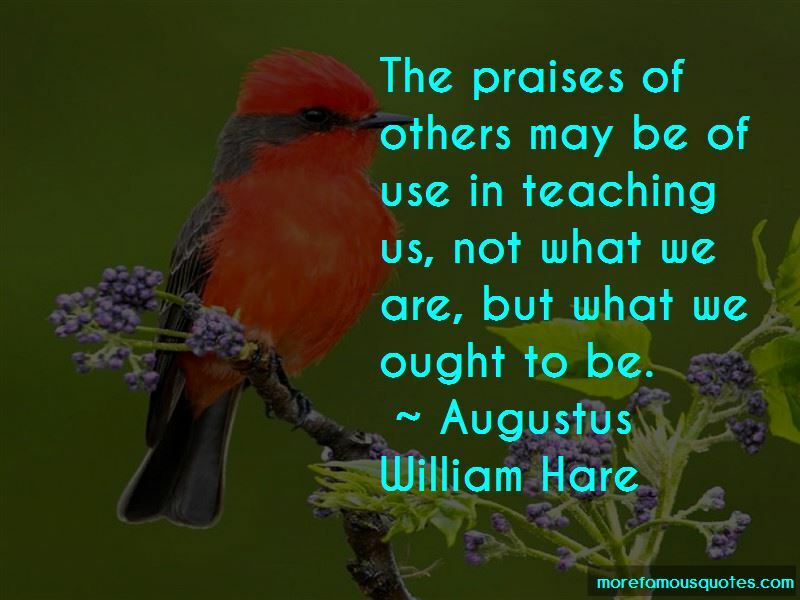 Enjoy the top 88 famous quotes, sayings and quotations by Augustus William Hare. by consulting the oracular dead. 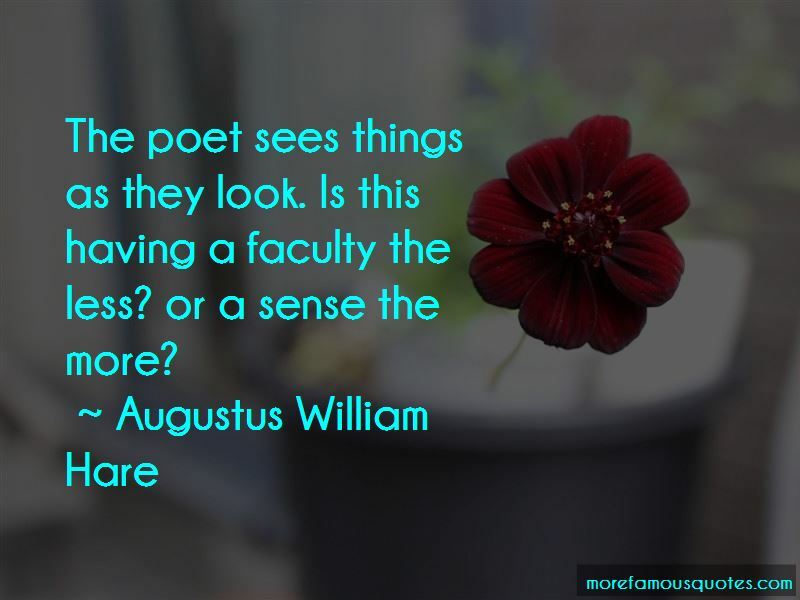 Some persons take reproof good-humoredly enough, unless you are so unlucky as to hit a sore place. Then they wince and writhe, and start up and knock you down for your impertinence, or wish you good morning. When a man says he sees nothing in a book, he very often means that he does not see himself in it: which, if it is not a comedy or a satire, is likely enough. 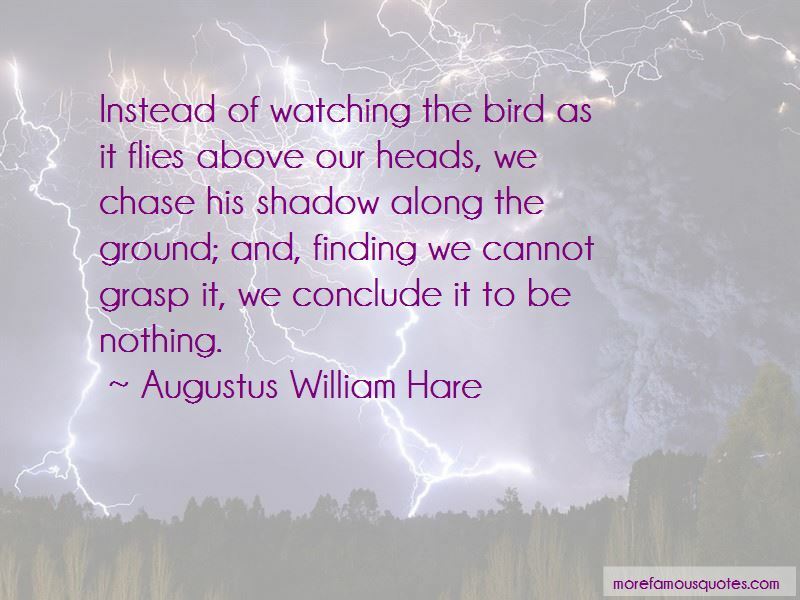 Want to see more pictures of Augustus William Hare quotes? 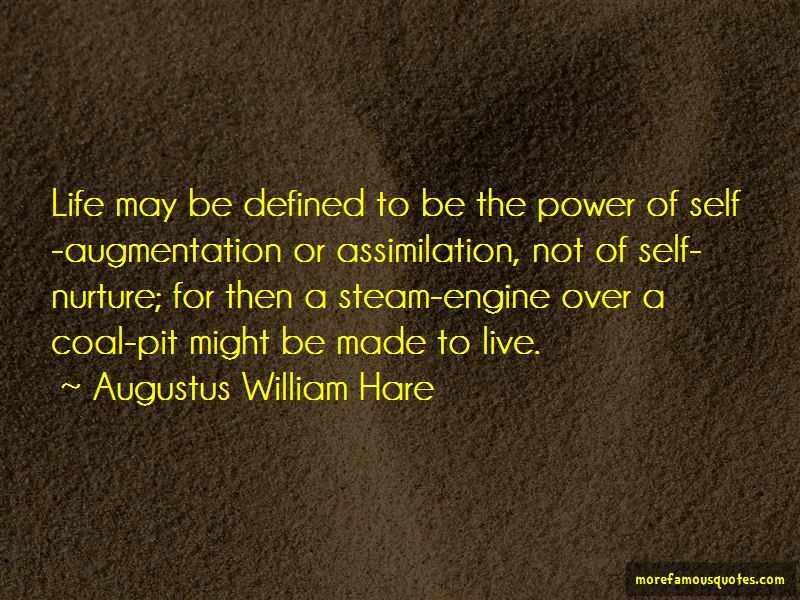 Click on image of Augustus William Hare quotes to view full size.